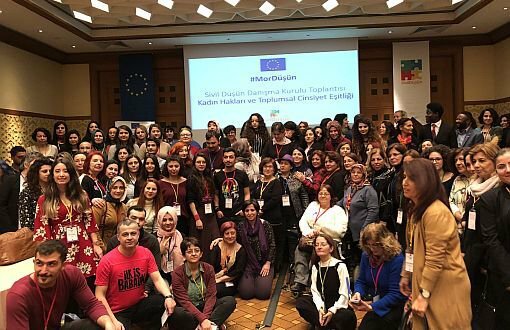 Sivil Düşün EU Programme held a consultative meeting with a theme of Women’s Rights and Gender Equality, due to 8th March International Women’s Day. CSOs and activists working in gender field from all over Turkey participated in the meeting and discussed violence against women, women in the work place, refugee women and women’s presentation in media. Şenay Aydemir, project Coordinator of “52 Men, 52 Weeks: Men writes men violence” project, explained the aim of their campaign. “We realized that men continue to produce manhood everyday without knowing they do. That’s why; we try to focus on male violence without using a violent language about women. We hope to unroll non-violent men’s language. Sivil Düşün EU Programme was developed following a series of consultation meetings held by the Delegation of the European Union to Turkey with 730 civil society representatives across eleven provinces between 2010 and 2011. The programme was designed to respond to the shared concerns and needs of civil society organisations identified over the course of the consultation process. 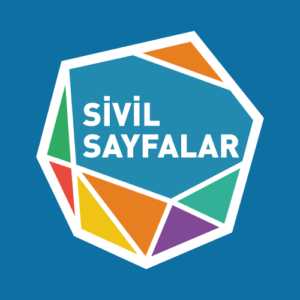 Through flexible and simplified support mechanisms, Sivil Düşün supports active individuals and civil society organisations. Activist supports are provided for five categories: Event Management, Mobility and Networking, Organisational Capacity Building, Campaign, and Communication.